BMW Motorrad India adds yet another motorcycle to its stable, as they launched the K 1600 B Bagger alongside their R nine T Racer. 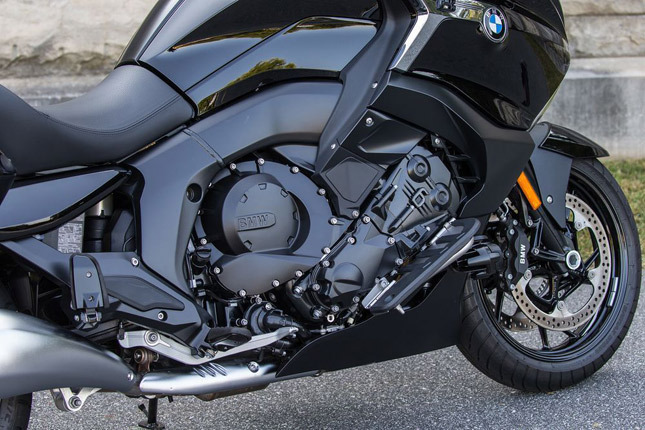 The K 1600 B Bagger is based on the K 1600 GT and it shares most of the underpinnings. The 1600 Bagger is built along the Concept 101 Bagger which was shown a couple of years ago. Here's a quick overview of the newly launched Bavarian workhorse. 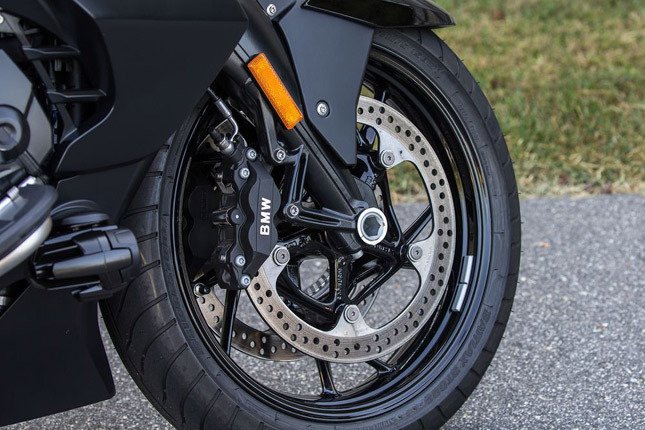 The motorcycle gets a host of modern electronics that includes ABS Pro, dynamic traction control system, dynamic brake light, selectable riding modes, cruise control, quick shifter, heated grips and seat heating. The headlight assembly houses a set of projectors with xenon lamps. The speedometer meter console is big enough making a few cars be ashamed of, and shows almost every information required on the go. 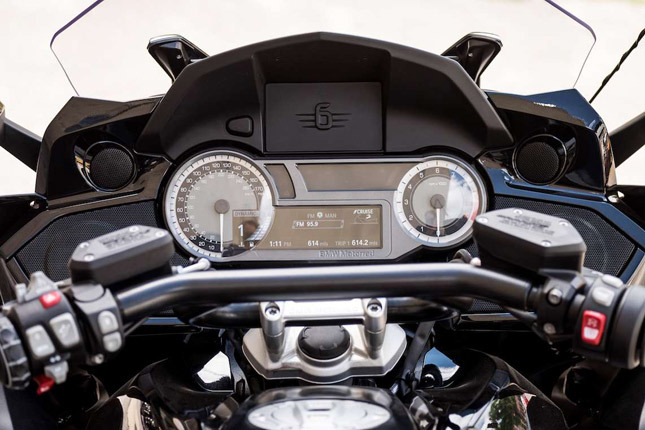 There's also a large 6 embossed on top of the console, reminding of the large inline six cylinder engine every time you hop on to the motorcycle. 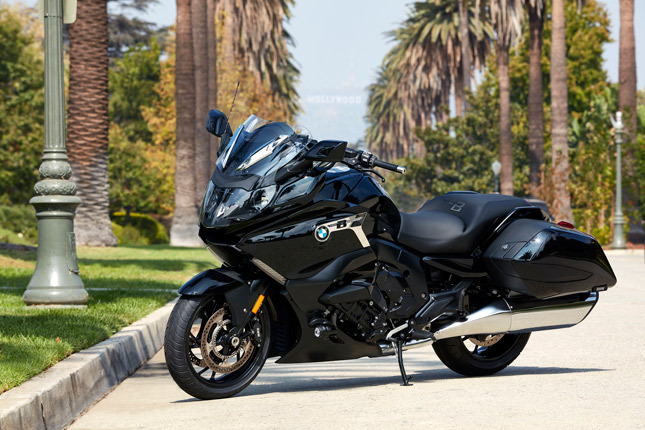 The BMW K 1600 B Bagger comes as a specific rival to the premium Harley Davidson motorcycles and Indian motorcycles. 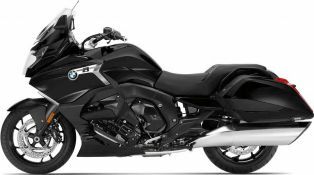 BMW can take advantage, the absence of Honda Goldwing for this period of time. With complete tourer friendly design and a trusted smooth inline six engine, BMW can probably pull in a segment of customers looking for premium tourers with a presence. At Rs. 29,00,000 (Ex-Showroom, Delhi) the motorcycle is priced well, given the amount of features and technology it has got on offer.